Come in and test ride an Electric Bike at our Braeside VIC showroom today! You will be amazed at how easy they are to ride ( if you can ride a push bike then you can ride an E-bike) and how they will dramatically improve your life. Whether you need to arrive at work without sweat soaked clothing, or if you are unfit but still want to keep up with your cycling friends, or need to cut your commute time by half! 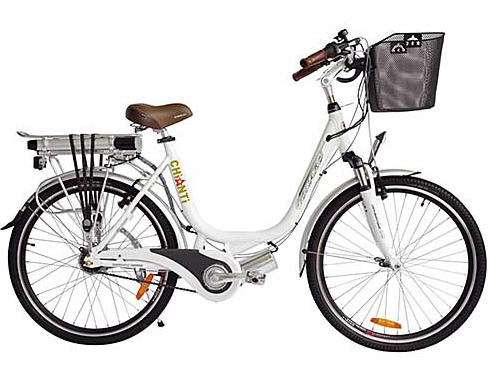 !......then come and see how what an electric bike can do for you.